February 28, 2019, Hinds Community College, Pearl, MS. For more information vies the agenda. To register as a member you must log in. Click to register as a non-member. 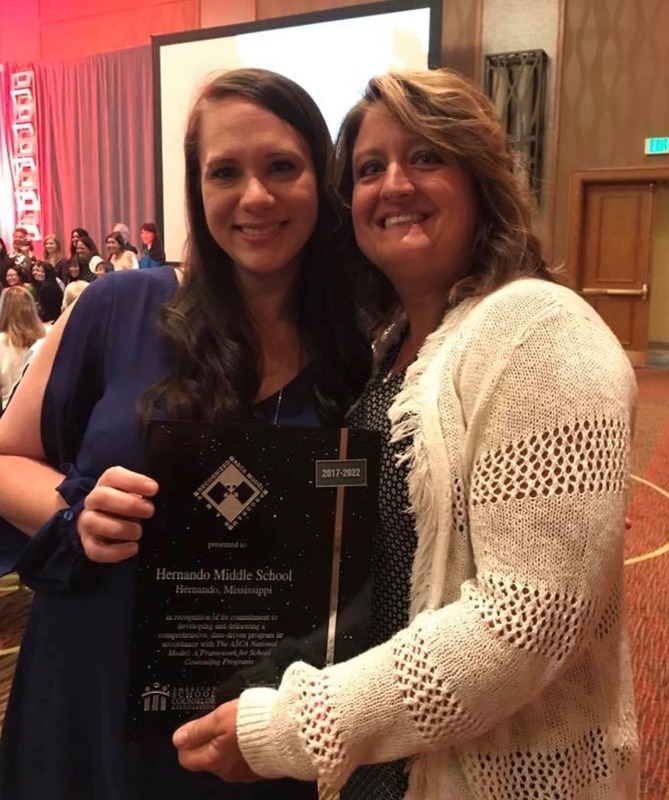 Congratulations to Candie Garrison and Megan Kappenman of Hernando Middle School on being the 5th school in the state of Mississippi to earn the RAMP distinction! Who's next? 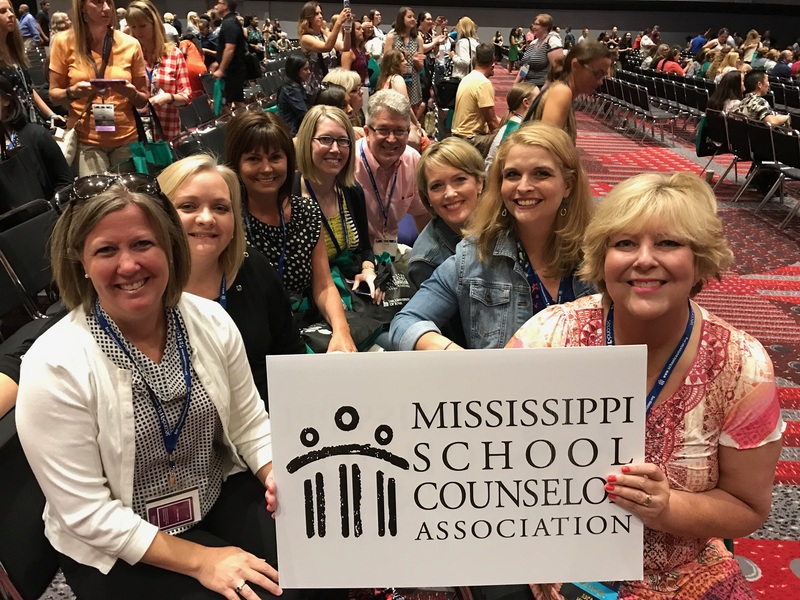 Melissa Windham, Michelle Cresap, Paulette Edwards, Crystal Brewer, Lori Parker, Heather Norton, Brooke Jenkins, and Eddie Burgo.